Meet Flavia, you’re going to love what she’s been cooking up for you. Some readers may be familiar with the blog she began writing back in 2009. Flavia’s Flavors was chock full of her yummy cooking and pretty pictures– and let me tell you, Flavia knows her way around the kitchen. Throughout those years of writing and traveling, Flavia kept coming back to her true passion, the Italian food that she grew up with. So after much soul searching and research to develop a style that is truly her own, she took the last few months to completely re-brand and re-style the blog. She took down all of her old recipes and kitchen secrets and has started fresh with a bold crisp clean style and a razor-sharp focus on purely Italian cuisine. In the new blog, we’ll dive deep into her Italian Kitchen and cuisine. 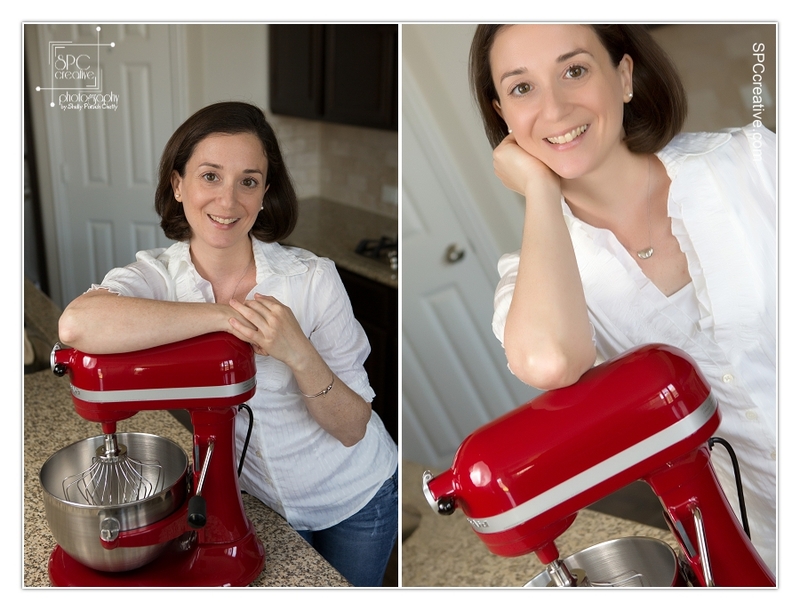 We’ll be alongside Flavia as she is — cooking — writing — and soon TEACHING cooking classes in her GORGEOUS kitchen or in yours. Her hands-on classes will include specific regional home-style recipes and techniques as well as classic traditional favorites. YUM! 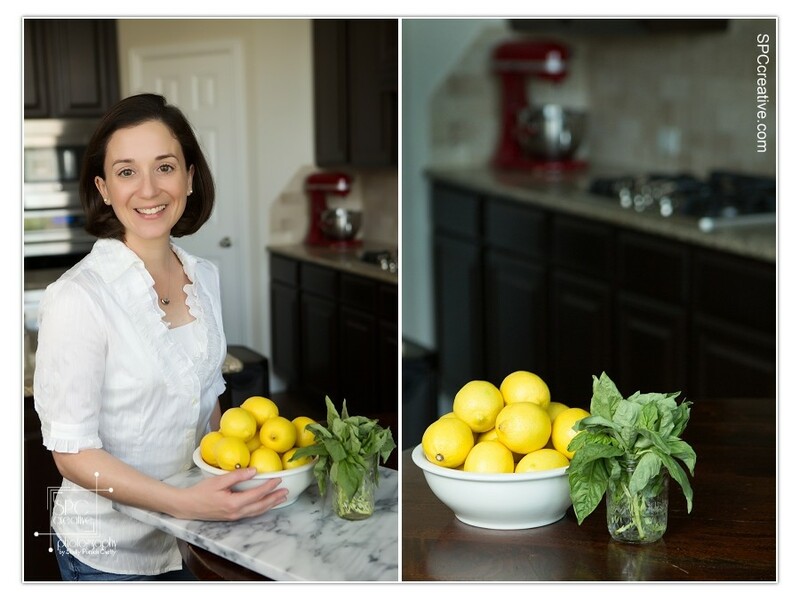 I can hardly wait to gather up a few of my close friends for a Flavia’s Flavors class. When she told me about her rebranding plan and her classes, I thought it was a great idea, and couldn’t wait to see her thrive. THEN . . .she asked me to photograph her so that she would have fresh bright images to populate her blog. Ummmm yes thank you. I was THRILLED. 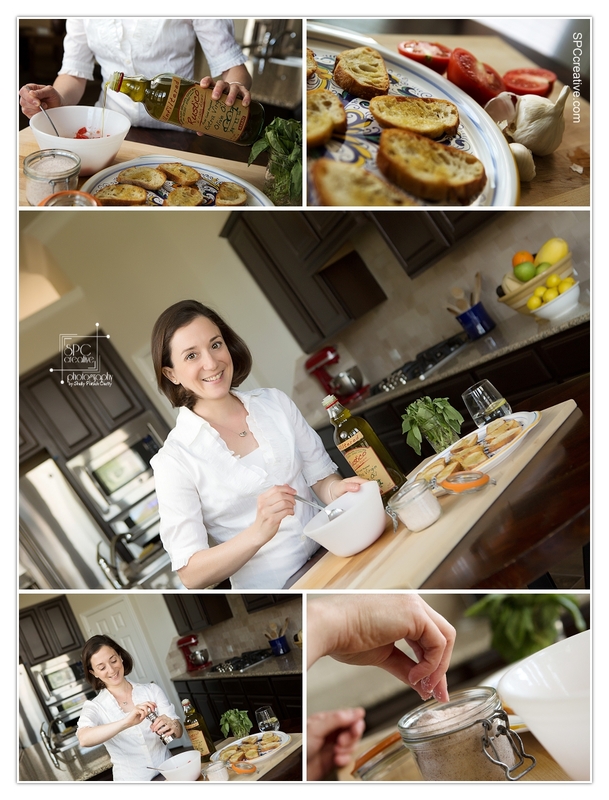 We spent a delightful morning together creating a few bright and cheery portraits — and THEN she started chopping tomatoes, garlic, and basil to create a tray of bruschetta toast. I believe I INHALED more than my share. Soooo very very delicioso! Check out HER post where she talks about our shoot HERE! 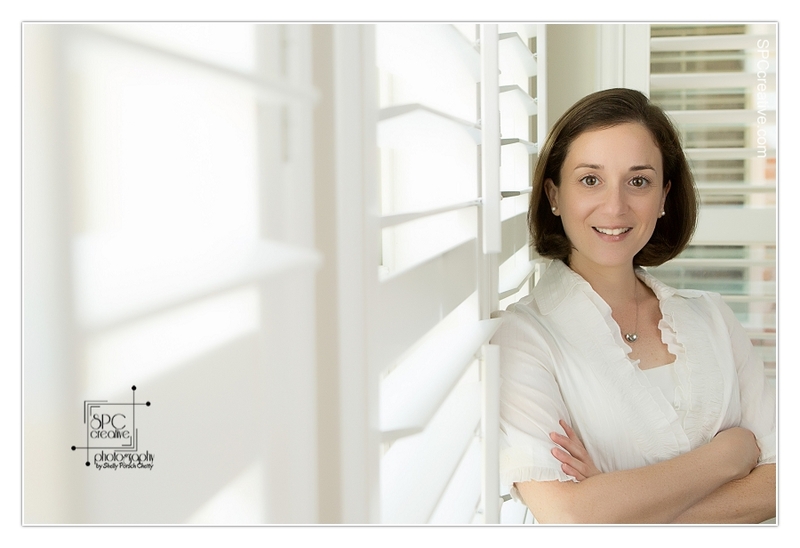 I first met Flavia a couple of years ago along with several AMAZING bloggers and social media masterminds who live in the Katy area, and I liked her from the beginning. What’s not to like? She is gorgeous, poised, sweet, kind, talented and oh so very nice. Once when I needed some help figuring out how to integrate my own social media workflow, Flavia was the one who invited me to sit down with her and learn how she does it. Seriously saved my sanity — or what little there was left of it. Thank you, Flavia, for allowing me into your beautiful Italian home. I can’t wait to see what you’ve got in store for us as this blog and class takes off. Please count me among your biggest fans. Here’s something a little different for my blog. 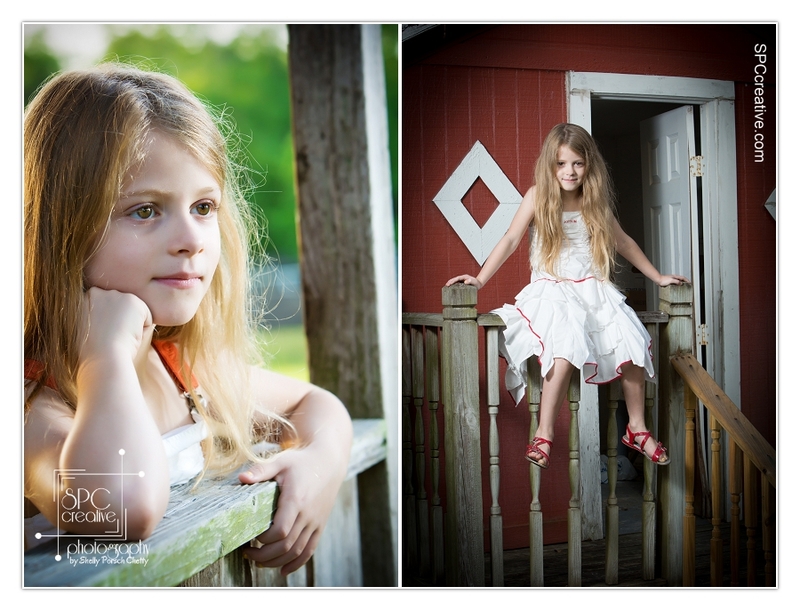 I don’t photograph many kids. Mostly I concentrate on teens and adults, and I nearly always leave the whole chase-a-toddler-through-the-park scenario to my colleagues who are more well suited for those antics. But once the kids are school-aged, I have a hard time resisting them. Especially when they’re as fun to hang out with as the kids in the N Family. I don’t know how I got so luck y to have Little Miss L and her mom knock on my door selling Girl Scout Cookies a couple of years ago. I’m a sucker for Caramel Delights and Peanut Butter Sandwiches. They had the goods. We stood on the porch talking for a LONG time and became friends immediately. These kids have amazing parents who are committed to capturing great images of them individually on their birthdays and around their half birthdays too. 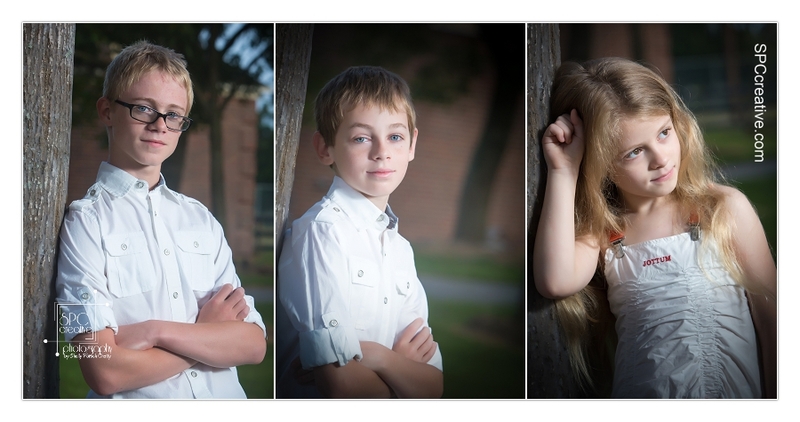 They come from a very large family, so it’s nice to focus attention on just two or three kids at one time. AND — I’m the lucky duck that gets to create those photographs for them. 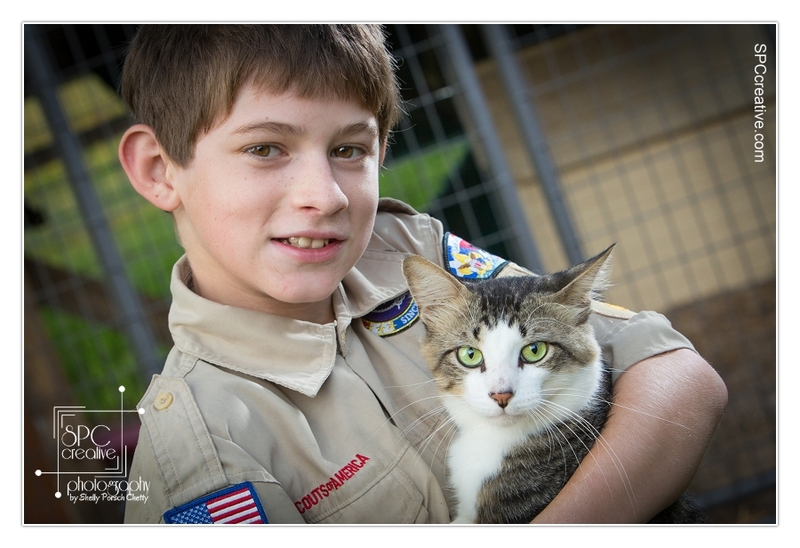 We print all the best images, mount them, and deliver them in a custom keepsake image box. Are these guys not adorable — running through the tall grass together — in slow motion . 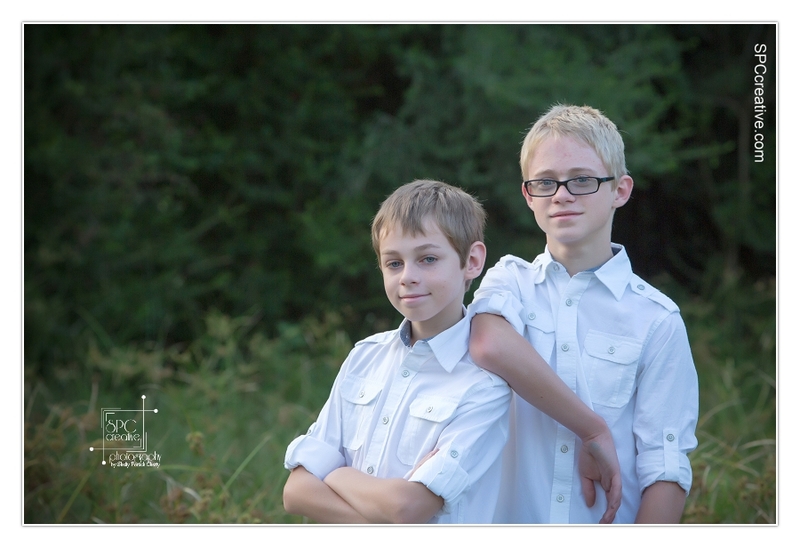 . .
You never know who’s going to show up during N Family shoots. It’s Big Brother C and Bubba Kitty! PHOTOBOMB! YEAH! 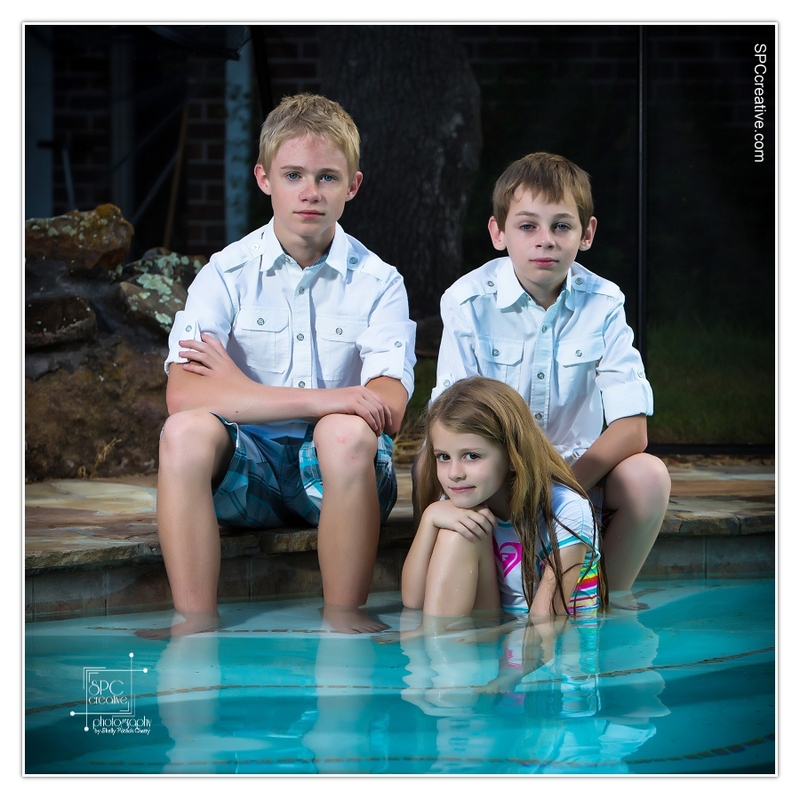 Our session took place on a steamy morning, so ending the session by cooling off in the pool was a great idea! At least, that’s what L thought.